Peripera’s Ink the Airy Velvets Are Coming! + Swatches | Top Beauty Blog in the Philippines covering Makeup Reviews, Swatches, Skincare and More! 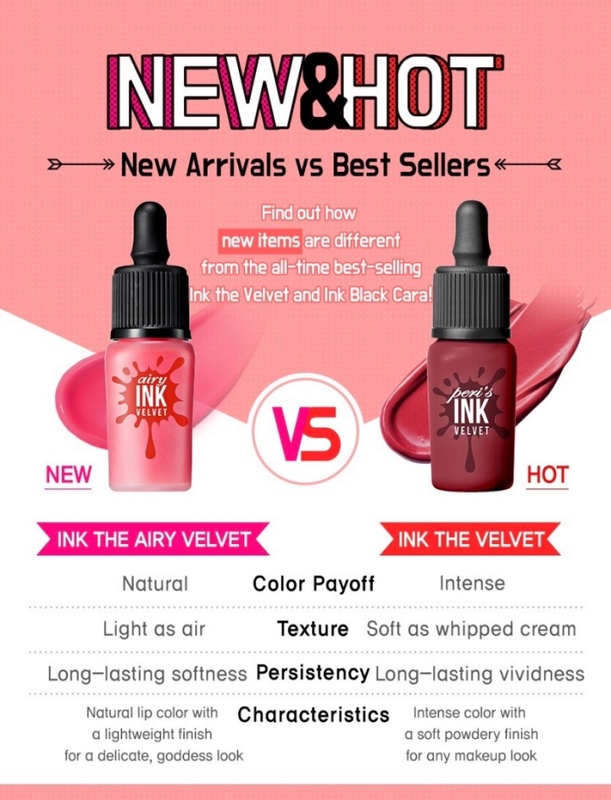 Love Peripera’s Ink Velvets? We’re giving you more reasons to swoon as Peripera’s most-awaited Ink The Airy Velvet range is coming to a Club Clio store near you! Peripera, Clio’s fun and trendy younger sister has been known for its fun and colorful lip tints. 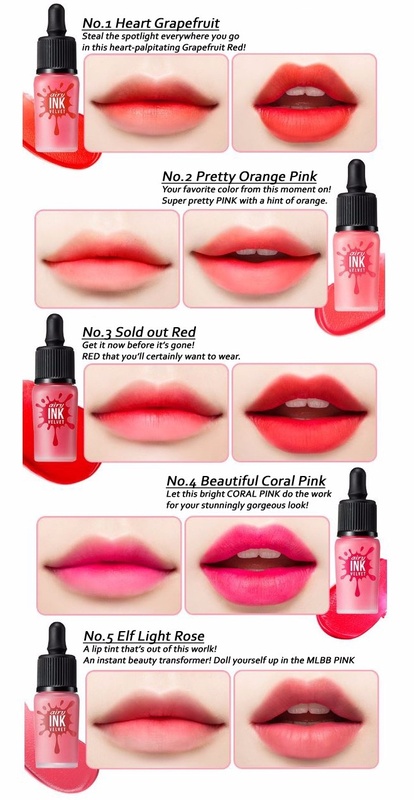 Peripera’s Ink Velvet range sold out in a matter of weeks during its Philippine launch and now comes its newest light-as-air lip tint variant the Peripera Ink The Airy Velvet! Php 450.00 each; Peripera Ink The Airy Velvet is available for pre-order here! Air-light texture without dryness. Softly applies color on the lips. Soft velvety texturemakes the surface of the lips feel soft, inside of the lips feel moisturized with even color expression without visible dead skin cells. True color, lasts all day long. 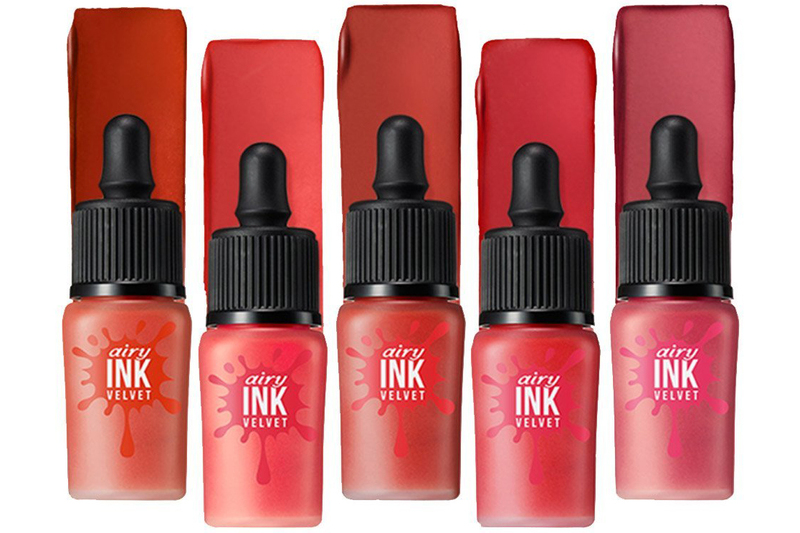 You may claim your Ink The Airy Velvets during Airy Velvet Day at the Club Clio Trinoma boutique, SM Makati and SM MOA beauty section on Sept 16, 2017 Saturday. Special freebies and cotton candy treats will be given away for that day only.